Want your car detailed inside and out but can’t be without your car? 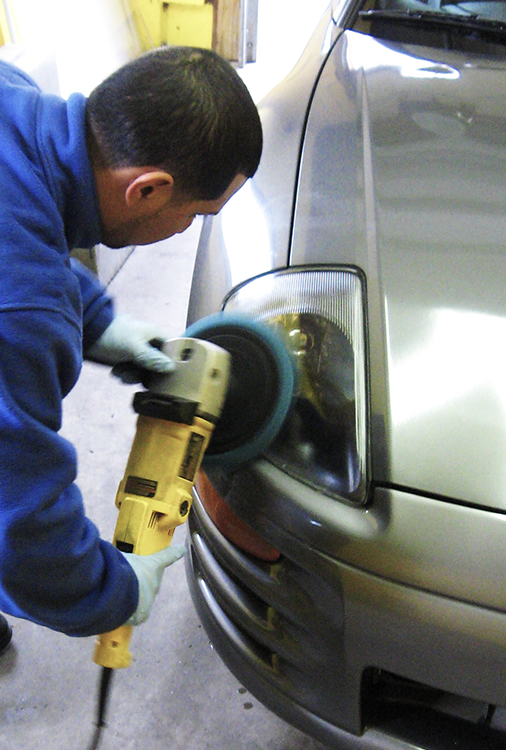 Try one of our while-you-wait Express Detail Services. In 20 minutes or less, your car’s exterior is protected with a coat of wax or the carpets can be cleaned or the interior will be air tooled, cleaned and dressed. Each service is 20 minutes and no appointment is necessary. Over-sized or heavily soiled cars may take longer with additional charges. Dries Fast – Looks Great!